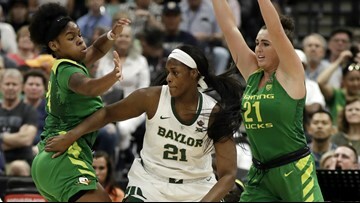 Baylor’s lone loss this season came against Stanford, a team Oregon split with in two matchups this season. 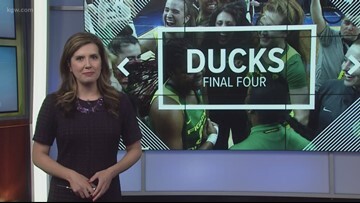 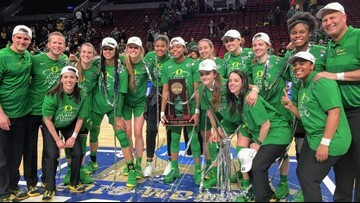 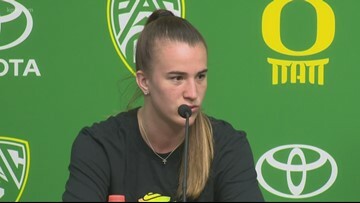 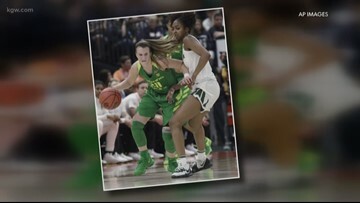 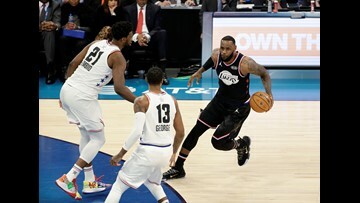 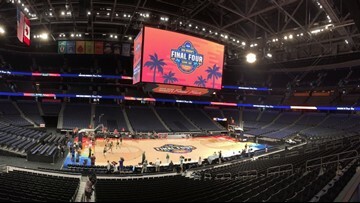 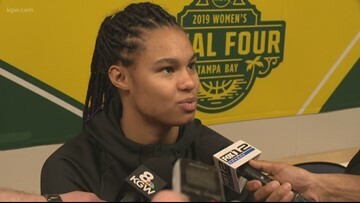 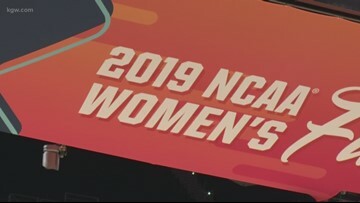 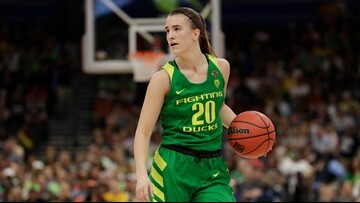 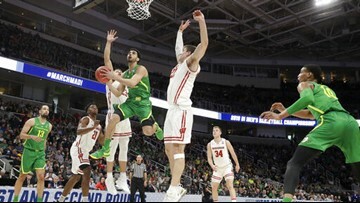 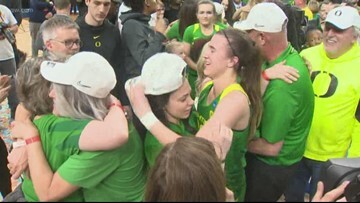 The Ducks are making their first Final Four appearance while the three other teams have won 14 of the last 19 national championships. 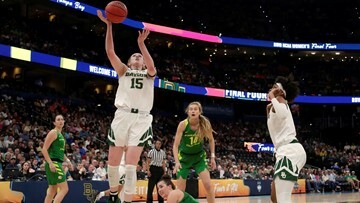 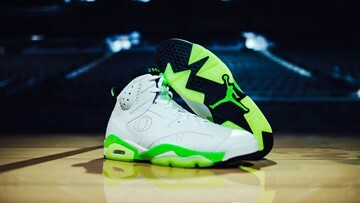 UConn, Notre Dame and Baylor have been Final Four mainstay programs. 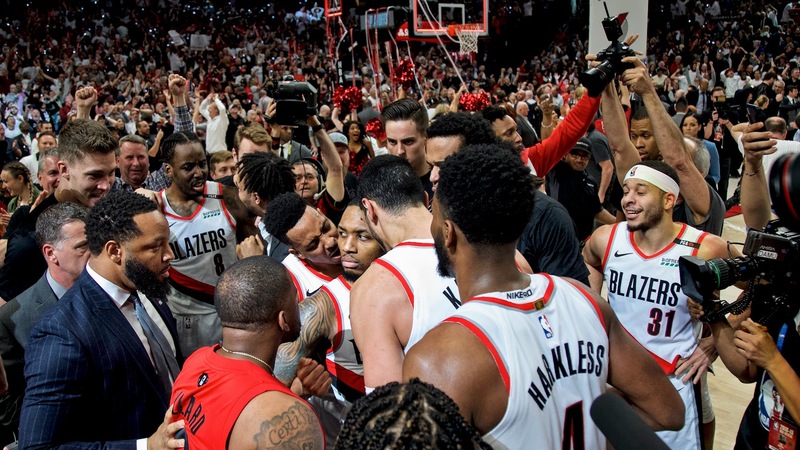 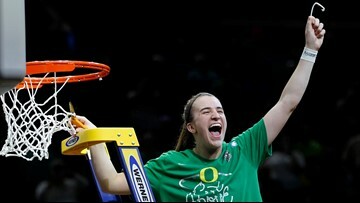 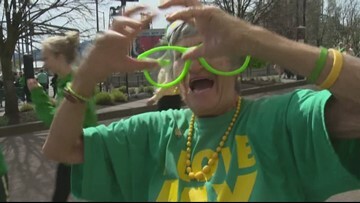 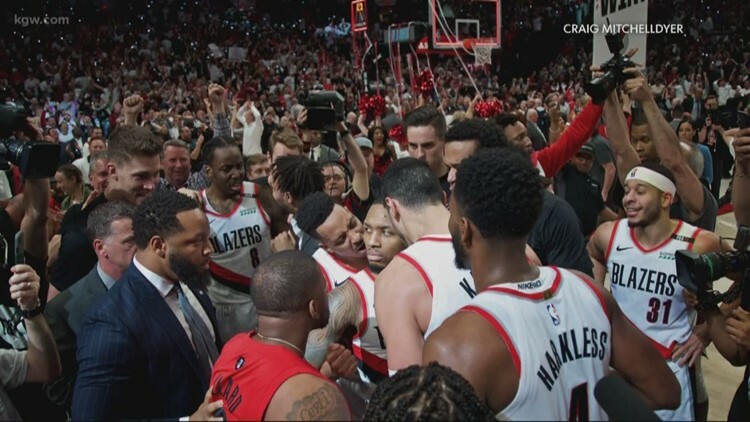 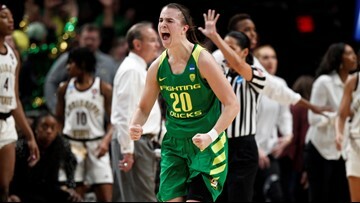 But the Ducks aren't intimidated heading into their first Final Four.